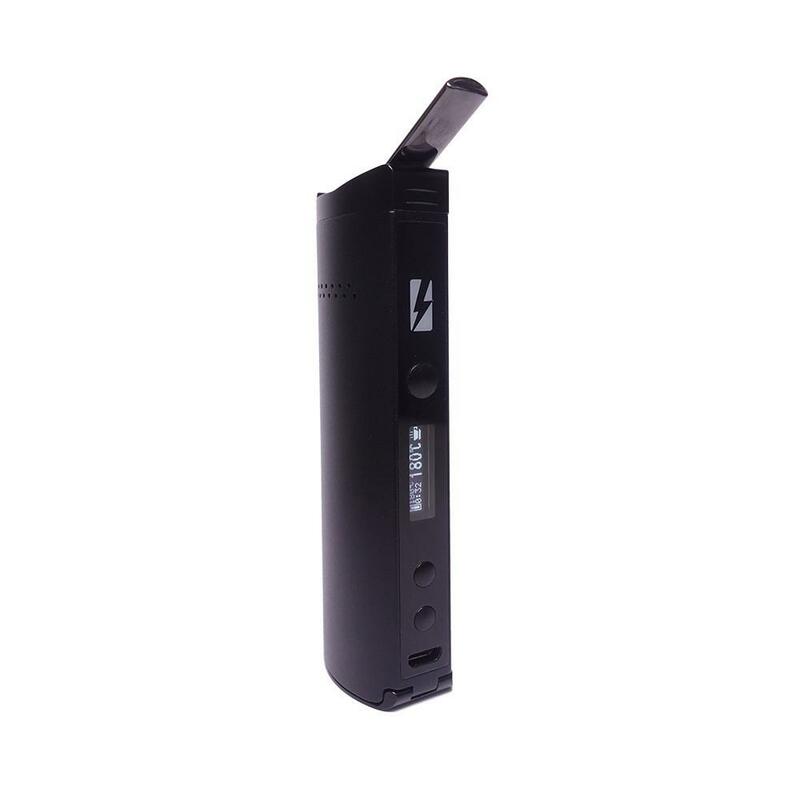 Spirit is also extremely efficient: its oval chamber is designed to pass maximum airflow through your herbs, for easy rips of dense vapour, and its high-quality swappable Samsung 18650 battery delivers up to an hour and a half’s vaping time. All this in a remarkably small and discreet unit- only 11cm tall x 3.5cm wide x 2.2cm deep, making Spirit a real pocket rocket! 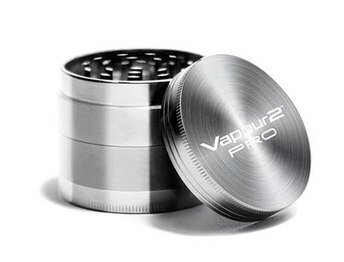 With the included concentrate pads for essential oils and waxes, and the optional resin capsule for pressed resins, Spirit is an excellent all-round device, whether you’re a newcomer to herbal vaping, or just looking for a nifty little unit that’s easy to carry anywhere without compromising on quality.